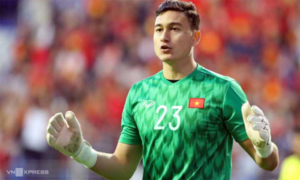 The second goalkeeper of the national team completed his spell at Thanh Hoa FC and signed on with the defending V. League 1 champion, for whom the goaltender’s position has always been problematic. 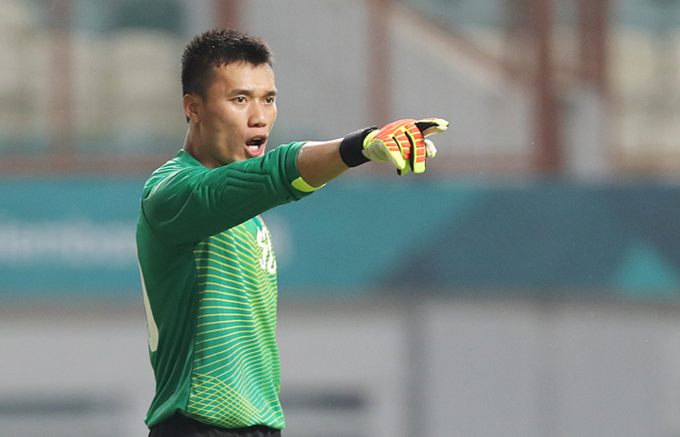 Before signing Dung, the club had set their sights on the country’s first choice goalkeeper Dang Van Lam, but he joined Thai club Muangthong United. 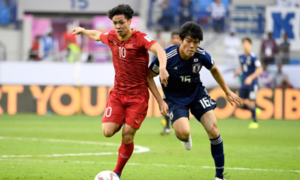 At Hanoi, Dung will join his national teammates Do Duy Manh, Tran Dinh Trong and Nguyen Quang Hai. 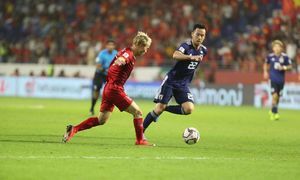 Dung is joined at the club also on a free transfer from Thanh Hoa by Pape Omar, who has scored 52 goals in 88 games in the topflight league. 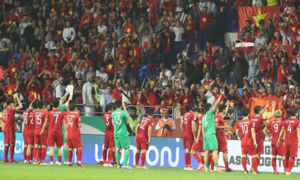 Dung was the main goalkeeper for Vietnam when they reached the U23 Asian Cup final last year. 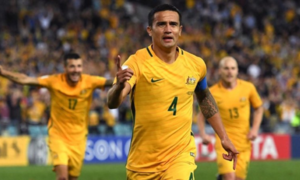 At the 2018 Asian Games he was a frequent starter. 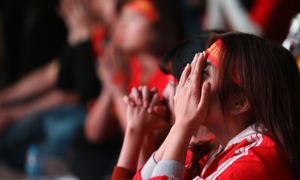 Vietnam entered the semifinals and finished fourth.